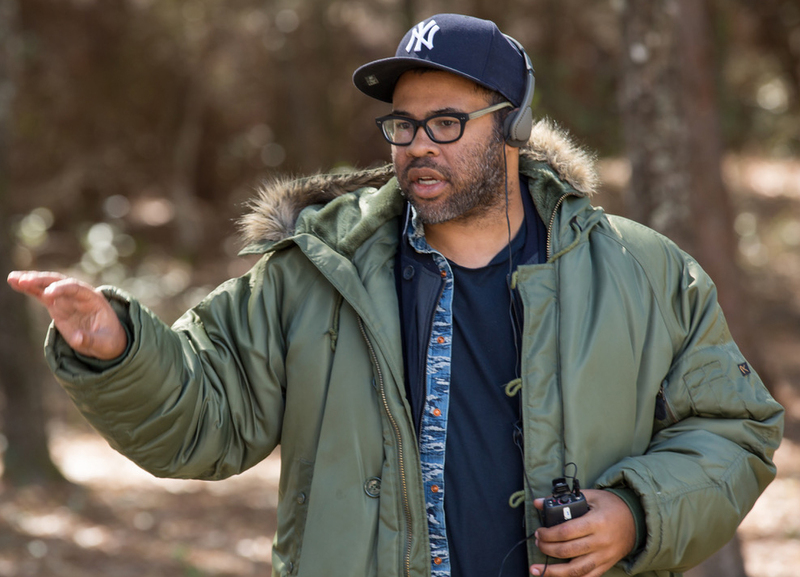 UCSB Film and Media Studies Professor Anna Everett interviews writer/director Jordan Peele about his directorial debut Get Out in the Pollock Theater green room. Get Out (2017) has been nominated for Oscar® Awards for Best Picture, Best Actor (Daniel Kaluuya), Best Director (Jordan Peele), and Best Original Screenplay (Jordan Peele). For Jordan Peele’s Script to Screen Q&A with Pollock Theater Director Matt Ryan, visit this page. Filmmaker Jordan Peele most recently wrote, produced and directed the critical and commercial smash hit Get Out. Previously, Emmy® winner Peele was the co-star and co-creator of Comedy Central’s Key & Peele. The hit series won a Peabody Award, an American Comedy Award, and earned 12 Emmy nominations during its five season run for its deconstruction of social issues through a comedic lens. Peele formed his company, Monkeypaw Productions, to promote the stories of other unheard voices in hopes that their work can continue to inspire creativity, conversation, and growth. Monkeypaw aims to champion underrepresented voices and push the boundaries of storytelling through genre. It is currently developing several TV shows and features as Peele continues to write and direct more original features. On the film side, they are in post-production on the Spike Lee directed feature Black Klansman, the true story of an African-American detective who infiltrated the KKK. The thriller re-teams the Get Out producing team and will be released through Focus. On the TV side, Monkeypaw developed and is producing Lovecraft Country for HBO along with Bad Robot and Misha Green, the Tracy Morgan series, The LAST O.G. at TBS, The Hunt, and the reboot of The Twilight Zone on CBS All-Access. Anna Everett is a Professor of Film, Television and New Media Studies at UCSB. Her publications include the books Returning the Gaze: A Genealogy of Black Film Criticism, 1909-1949; Learning Race and Ethnicity: Youth and Digital Media, for the MacArthur Foundation’s Digital Media, Youth, and Learning program; her 2009 award-winning book Digital Diaspora: A Race for Cyberspace; and the edited volume Pretty People. 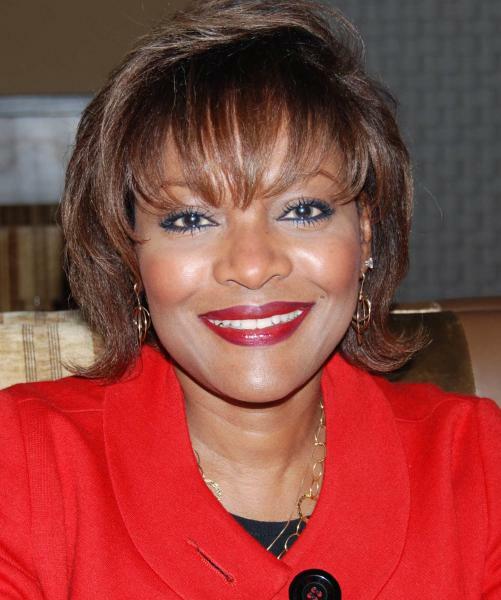 She is a two-time recipient of the Fulbright Senior Scholar Award, among others. She is completing a book on President Obama, social media and millennials.